The transport minister says the government has decided against implementing the ELV policy while the deputy international trade and industry minister says it is still under discussion. 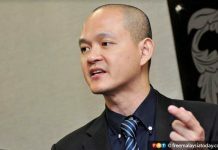 This comes in the wake of a statement by Transport Minister Loke Siew Fook that the government has decided against implementing the policy. 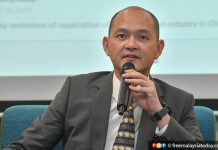 Ong was responding to questions on whether the ELV policy will be included in the National Automotive Policy (NAP), as part of the initiatives put forward by industry players. “I think this is a policy that needs to be thought about carefully because it affects different people in different ways and also industries and end-users. 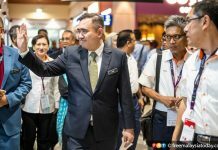 “So, we will continue to have those discussions with the relevant ministries, including the transport ministry,” he told reporters during a visit to the Huawei’s Global Training Centre here today. 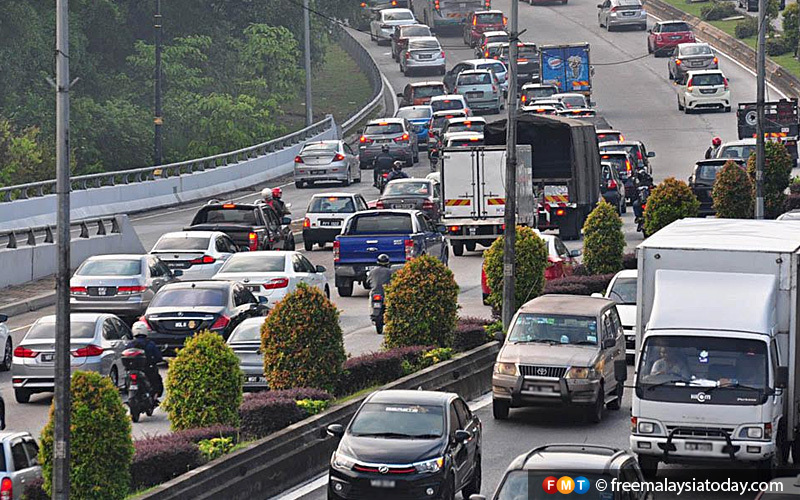 Earlier, Loke said the government had decided against implementing the ELV policy after a study. He dismissed a report saying the government is planning to implement the policy as fake news. 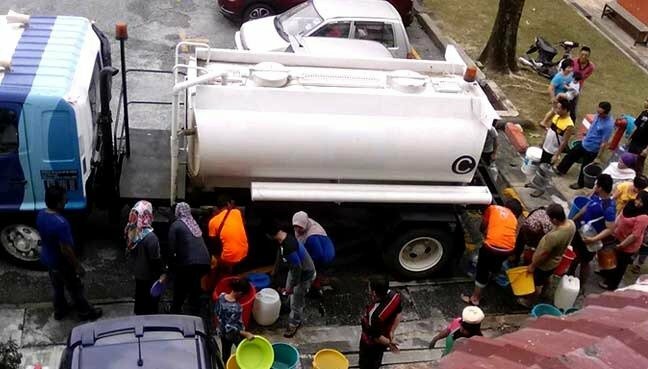 “The authority to implement such a policy lies with the ministry and (would be) executed by the Road Transport Department (RTD) and not other agencies,” he said after attending the RTD’s 73rd anniversary celebration in Putrajaya. Next articleWill Games of Thrones break MASH’s longstanding TV record?